Explore adventure travel with Escape2Explore! Escape into a world of adventure with Escape2Explore! If you are seeking adventure around Bangalore over the weekend, Escape2Explore is here to your rescue! Escape2Explore is currently one of Bangalore's leading adventure-based travel hub and fun-filled adventure activity providers. Whether you're a nature lover, an adrenaline seeking enthusiast, someone wanting to escape life’s dreary errands and soak in some sunshine or just someone who lives by “Aaj kuch tufani karte hai” (Let’s try something adventurous today), this travel company has something planned for everyone. And take back an experience worth sharing! Don't think, just travel! With Escape2Explore, you can find unforgettable adventure activities near Bangalore. With the wide range of exciting outdoor activities and destinations they offer, all you have to do is decide what best suits your group, and leave the rest to the. Be prepared for some memories that'll bring some serious nostalgia later. 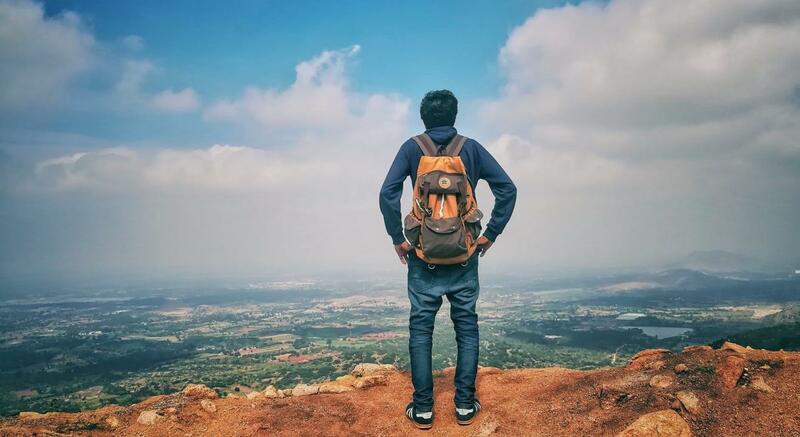 An Arts graduate, a diploma holder in Electrical and Electronics turned his life around by following his passion for nature and adventure, he now manages one of the fastest growing travel/adventure companies in Bangalore, Escape2Explore. He is a certified A-grade mountaineer from Himalayan Mountaineering Institute. He believes and works zealously towards providing an experience unlike any other. And the choice is all yours! So, plan this weekend “zara hatke” (a tad bit different).